InsideAsia’s Enfys has just returned from Burma, bringing some wonderful photographs back with her to produce a beautiful picture book of Burma! 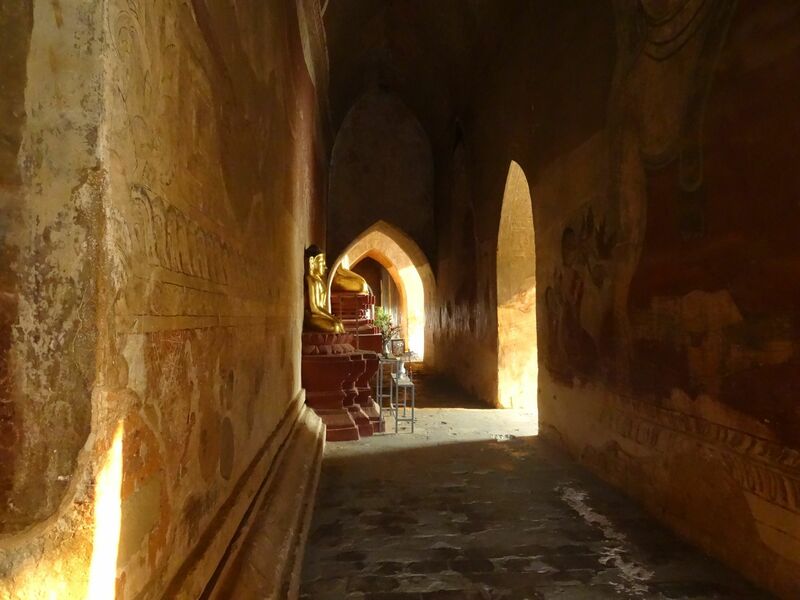 “I recently spent a few weeks exploring Burma and fell in love with the place. The country has opened its doors to visitors, and those lucky enough to make it over here will surely be amazed with the rich cultures, landscapes and golden temples offered to passing photographers (both amateur and professional). Here below is a collection of images in a picture book of Burma, which we hope will give you a glimpse of this beautiful, and welcoming country.